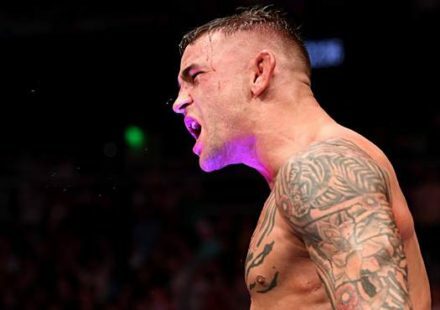 Sanchez tested positive for marijuana following his December 13th victory over Joe Riggs in the main event of UFC Fight Night 7, but it wasn’t until a March 22nd report by Carlos Arias of the Orange County Register that Sanchez’ drug test failure was publicly announced or disclosed. When asked why the UFC did not acknowledge Sanchez’ drug test failure on its web site, as it has for all other UFC drug test failures over the past year, the UFC did not respond. When asked why the California State Athletic Commission did not previously disclose or announce Sanchez’ positive drug test, CSAC Executive Officer Armando Garcia said to MMAWeekly, “No one made any requests for public records on it.” Garcia also said that the CSAC would make information about any positive drug tests in the future readily available to media outlets. 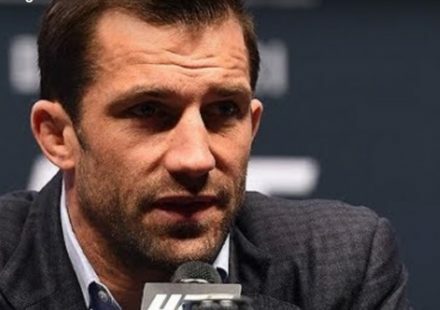 There are many fighters who don’t fight more often than once every three months under normal circumstances, so a three-month suspension for these fighters may or may not change their fighting schedule in any tangible way. You may notice in the list below that not a single fighter tested positive for steroids over the past year in California. This is because there has been no steroid testing in California over the past year. This will change in April 2007, according to CSAC head Garcia, who said, “No steroid policy has ever been in place in California. 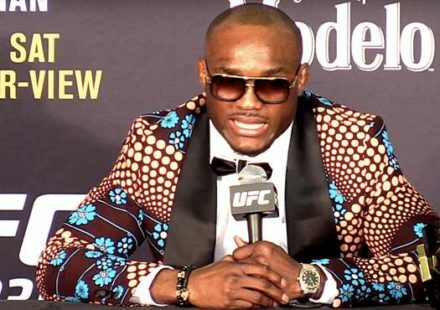 Obviously, I was not satisfied by this.” Starting in April, a total of approximately 25 fighters per month will be tested for steroids in California, and any fighter who tests positive for steroids will be suspended for six months and fined $2,500. 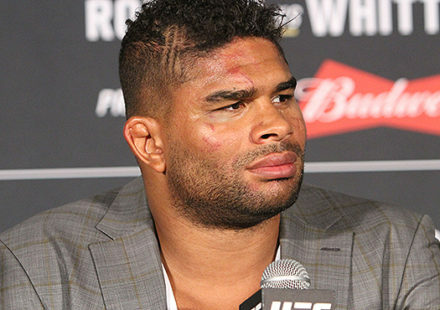 The list below is in chronological order, with each item containing the date and name of the event, the name of the fighter who tested positive for a banned substance, the substance(s) for which the fighter tested positive, brief notes on the substance(s) if warranted, and the length of the fighter’s suspension (which is consistently three months for marijuana and six months for anything other than marijuana).